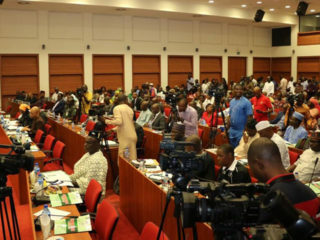 The Senate Committee on Petroleum Downstream has blamed the Nigeria National Petroleum Corporation (NNPC) and marketers over short supply of petroleum products in the country. The Committee Chairman, Kabiru Marafa, stated this yesterday in Gusau during an oversight function in the state on fuel situation in the country. 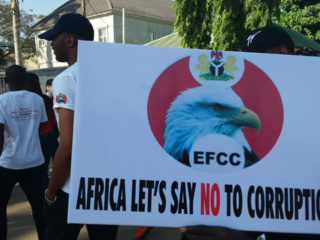 Marafa, who was accompanied by a member of the committee, Abdullahi Danbaba, according to the News Agency of Nigeria (NAN), said the inspection was part of the assignment given to the committee by Senate President Bukola Saraki. “I have directed all members of this committee to go back to their constituencies to investigate the problem at the grassroots so that we take approximate measures to address the scarcity. “We visited NNPC zonal depot Gusau to find out the quantity of fuel supply to the depot and we noticed short supply of the commodity. “We are going to present our findings to the senate. It is very disturbing to see the suffering faced by people due to fuel scarcity in the country. 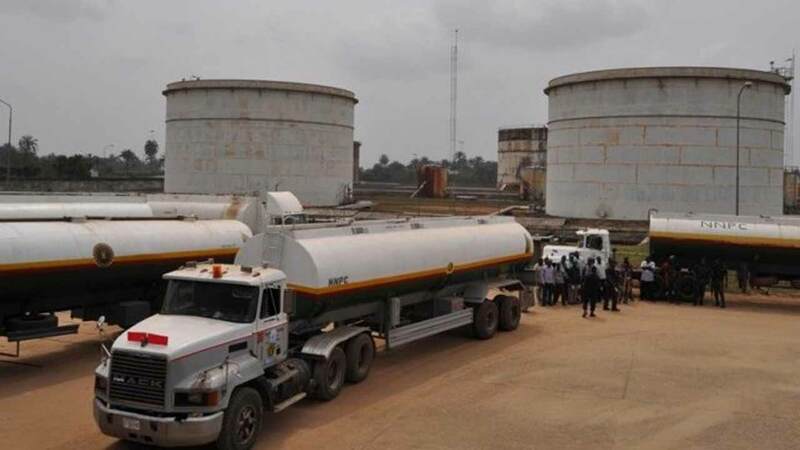 “We question the NNPC over this issue because the Group Managing Director of the NNPC, Maikanti Baru said they had doubled the quantity of daily supply of the product, but it is not available to the public. “Another unfortunate thing is the attitude of our filling stations owners who sell this commodity to the public; they are involved in one or two malpractices. 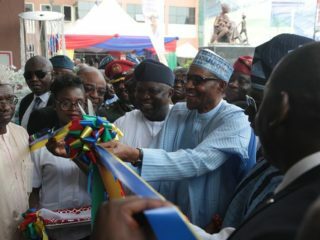 ”In fact out of the filling stations we visited, only two have complied with the government directives in this regard,” he said. Marafa commended the state Department of Petroleum Resources (DPR) field office in ensuring compliance at the filling stations. The senator urged the DPR to sanction filling stations involved in hoarding and selling above approved government price of N145 per litre.